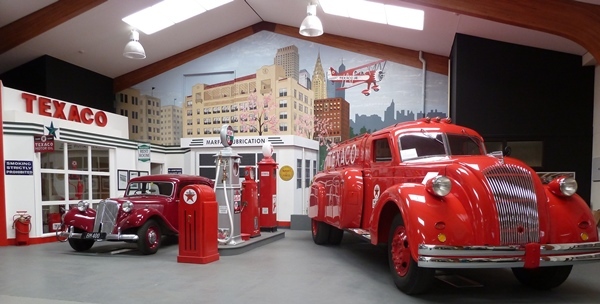 Stay awhile at the Monarch Motel and visit the city attractions and explore half day adventures to Bluff, Riverton, the Catlins and Gore as well as day trips to Stewart Island, Te Anau and Fiordland. The Monarch Motel is located close to Stadium Southland and Bill Richardson Transport World. Click on the links below to go to the individual pages. 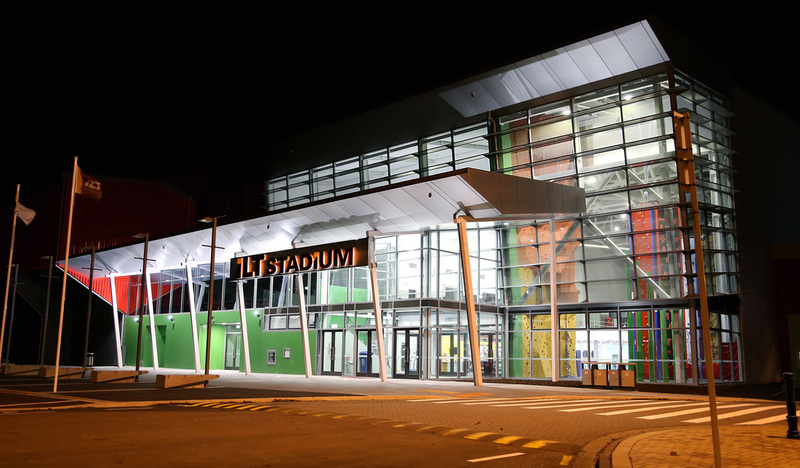 ILT Stadium Southland: If you are visiting Invercargill for a sporting event, concert or conference at ILT Stadium Southland stay at the Monarch Motel and walk to your event. View New Zealand's largest collection of live Tuatara (a native New Zealand lizard) in the world at the Southland Museum and Art Gallery, (entry is by donation). Splash Palace – Leisure pool, waves & water slide, lane swimming & aqua jogging. About 20 kilometres south of Invercargill is the township of Bluff, famous for its oysters. Join in the fun at the Bluff Oyster and Southland Seafood Festival (in May each year). Bluff oysters are a true New Zealand delicacy! Stewart Island is only a one-hour ferry sailing from Bluff or a 20-minute flight from Invercargill Airport. Ferry sailings and flights to Stewart Island can be made from reception at no extra charge. If you are planning a day trip to Te Anau, we would be happy to make any reservations for the Glow worm caves, Doubtful Sound or Milford cruises. Located on the Southern Scenic route, the Catlins offers some unspoilt New Zealand coastline and wildlife. Our favourite spots are the Petrified Forest and Curio Bay and the lighthouse at Nugget Point.